Racine is located on the shore of Lake Michigan at the mouth of the Root River 22 miles south of Milwaukee and 80 miles north of Chicago. 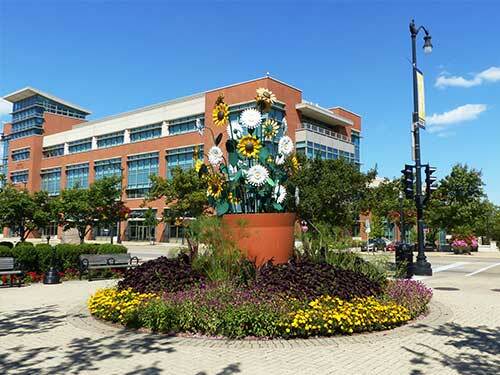 The fifth largest city in Wisconsin, Racine is the county seat of Racine County, WI. The 2013 U.S. census records a diverse city population at 78,199 of African American, Hispanic, Asian, and European heritage. 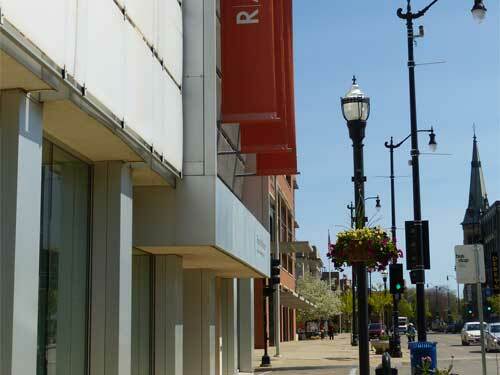 The median home price in Racine is $103,625, making it one of the most affordable cities in Wisconsin to buy a home. The City of Racine boasts over 90 parks including North Beach Park, a white sand BlueWave-certified freshwater beach, the Racine Zoo, and the Pershing Park skate park. 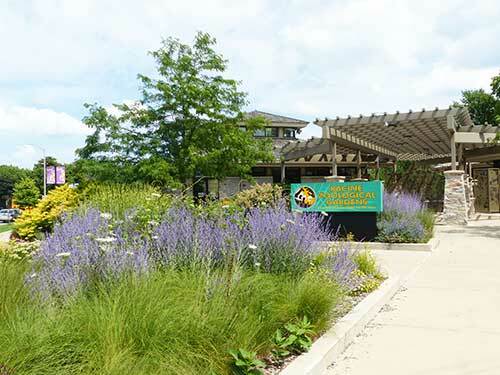 A ribbon of Jens Jensen-designed parks connects the Chicago-Milwaukee bike path via the Root River Pathway. The City of Racine hosts the EVP Beach Volley Ball Tournament, the 70.3 Ironman Race, and the family-friendly Lighthouse Run. Throughout the year, residents celebrate the community’s diverse heritage at crowded church festivals, unique ethnic festivals, and vibrant school events. Horlick’s Malted Milk, the world’s first baby formula; Hamilton Beach and Oster Manufacturing- hair clippers, blow dryers, blenders, and mixers; Gold Medal Furniture Co- Director’s chair and folding camp furniture. Racine is still home to numerous international industries, including heavy equipment manufacturer Case-New Holland Industrial, S. C. Johnson & Son, Inc (cleaning and chemical products), Dremel Corporation, Reliance Controls Corporation, Twin Disc, Modine Manufacturing (Heat Exchangers), and InSinkErator, the world’s first manufacturer of garbage disposals.